All the bags are flavour colour coded. 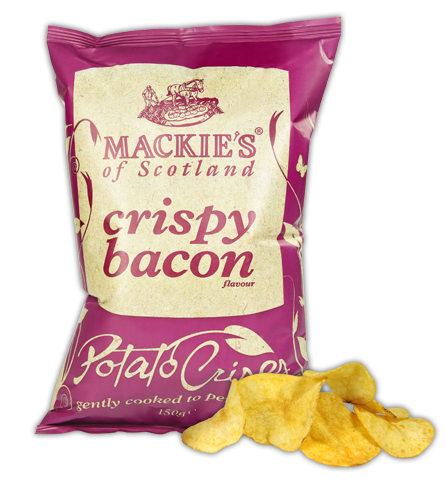 They have a distinctly Gaelic stylised writing expressing the name and underneath the flavour is written in large italics. The backdrop to this writing is a brown bag effect. As the whole thing is done in two colours it looks modern but it also means there are no stand-out features.